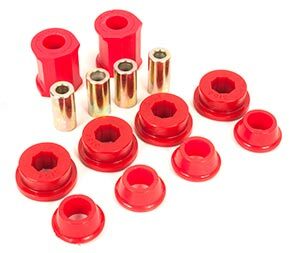 Description: Control arm and sway bar bushing kit. 1971-1973 Super beetles. Made in Urethane. 1 kit required per car.